Rwanda is considered one of Africa’s modern success stories, especially considering the tragic ethnic conflict it suffered throughout the 1990s. There remains several key areas in civil and political rights that remain unaddressed though, especially in the case of the Batwa, the third largest ethnic group that was largely spared from the conflict, but has suddenly found itself thrust into difficult circumstances, as recent attacks on their villages demonstrate. Indeed, the Batwa are traditionally based in the forest and hill regions of Rwanda, often outside of urban areas, but developmental projects and deforestation have forced them to internally migrate and subsequently clash in urban settings dominated by Hutu and Tutsi majorities. 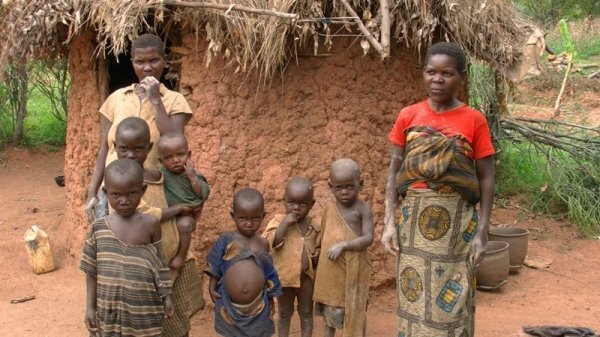 The Batwa people are recognised as a “Historically Marginalised People” in the Rwandan constitution, a separate status raising controversy as to their status in Rwandan constitutional order next to Hutu and Tutsi. A recent spate of violence occurred in the Umrambi village after a group of armed villagers from a neighbouring community decided to ambush Umrambi. The group of assailants attacked several households and did not hold back against the elderly, women and children. What is even more concerning is the local authorities staggering efforts to cover up the attacks and their motives by attempted to block access to the media, and blame the disturbances on a dispute between two individuals. UNPO invites international observers to read the Special Rapporteurs’ letter to the UNHCHR’s letter demanding an explanation by Rwandan authorities for the spate of violence, and encourages Rwanda to take its responsibilities in integrating the Batwa people properly into Rwandan society given the challenges they face in preserving their livelihood.